Tickets at the door 10 €. Come to play, sing and listen! This time, Kirmo Lintinen leads UMO Helsinki Ensemble as a house band at Jazz Musicians’ Association’s Jam Session. 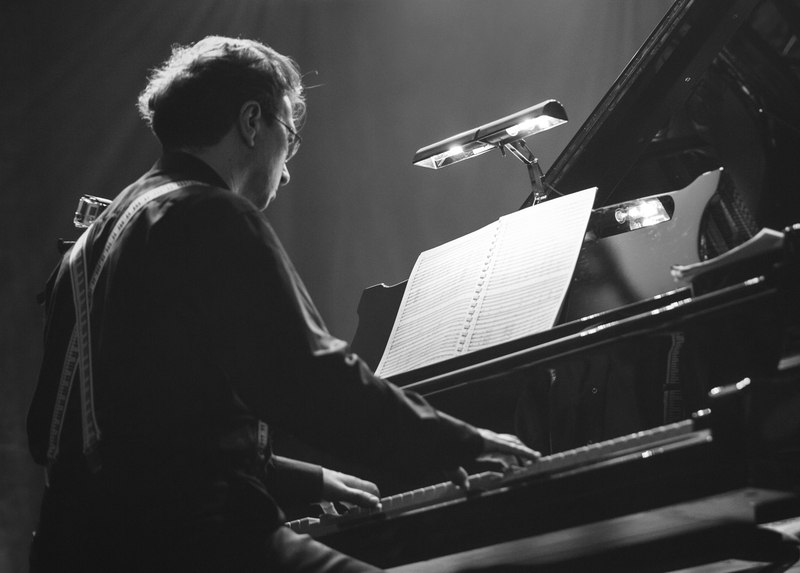 Lintinen has worked as composer, conductor and pianist with UMO Helsinki Jazz Orchestra since 1988 and now he performs in an unique quartet with jazz vocalist Nina Mya, bassist Nathan Francis and drummer Tuukka Dunkel. The jam session is organised by Jazz Musicians’ Association together with UMO Helsinki Jazz Orchestra, Jazz Finland (Finnish Jazz Federation), Sibelius Academy Jazz Department, Metropolia University of Applied Sciences and Pop & Jazz Conservatory. UMO Helsinki Jazz Orchestra is thrilled to be involved with the regularly organised jam sessions that strengthen UMO Helsinki’s connection with freelance musicians and younger jazz talents. The event is supported by MES (Musiikin edistämissäätiö).